A350 XWB News: John Leahy: "There is plenty of time to study A350 stretched versions in the future". John Leahy: "There is plenty of time to study A350 stretched versions in the future". Airbus may study a possible stretched version of the A350-1000 but will not rush into a decision, its sales chief said at the annual Airbus news conference. The European planemaker has not ruled out boosting the capacity of its 350-seat A350-1000 to counter Boeing's revamped 406-seat 777X aircraft. 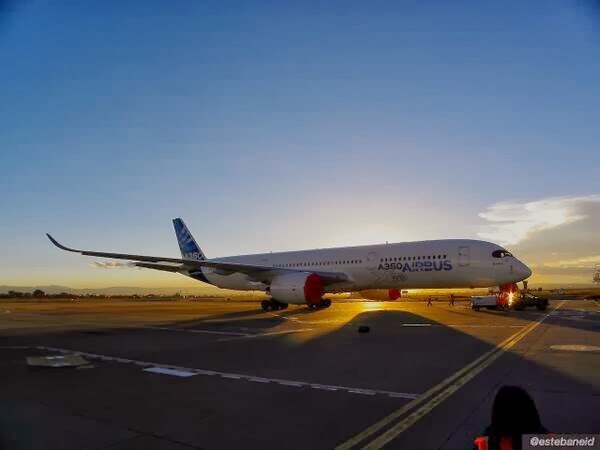 Sales chief John Leahy said Airbus did not need to rush out a so-called A350-1100 or -1200 model to compete with the 777X, which was launched by its rival last year, but added, "There is plenty of time to study A350 stretched versions in the future". Leahy said that adjusting the 270-seat A350-800 by adding a couple of seat rows -in order to better compete with the Boeing 787-9- was not an immediate priority. And CEO Fabrice Bregier said a re-engining of the A330 was not the leading option for the wide-body jet. Denying all future options!? No neo,no 1100,no stretched 800! Will be interesting what they might come up with!